Activity:hmmm I am on a lot but not rping a lot yet. That should change soon as I have a plot to do. Threads: Frankly there's nothing, but that's going to change. Activity: Barely. But more than recently. Activity: Look, I'm going to be honest and say that I'll be limited in RP amounts, but that doesn't necessarily mean I'm not around. Moonie, Dr. Hebi, Len, Kuro, Rasuca, Kyu, Sunshine, and Sonny are my ones who either have threads or are running missions at the moment. Think I've been doing pretty good. 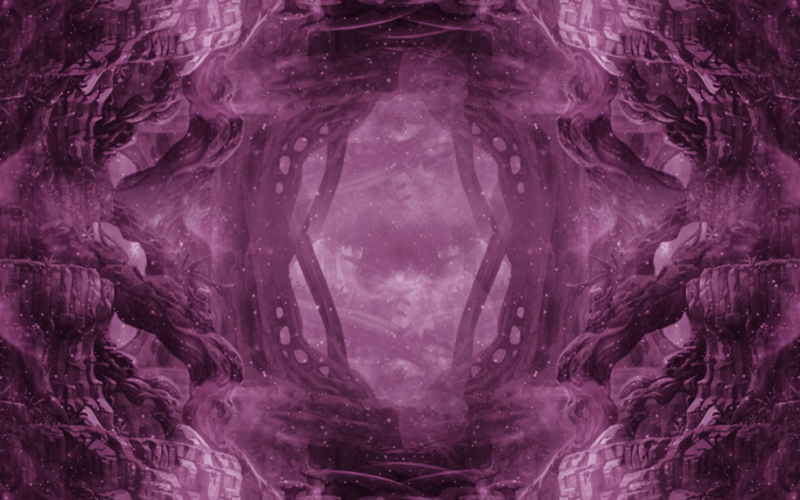 Activity: Activity for River Slime started out strong, and I think I can still go on with it, but since the creature has a strong inclination towards social threads and I'm placing precedence on plot characters for the upcoming events, River Slime won't be a priority. Activity: Abysmal. My muse for Cyng is really low, especially because she just takes a lot of mental faculty for me to try and stay in-character for. I probably won't be getting terribly active with her of my own volition, and probably will only post for pre-planned plot threads that others start. [adm]Locking this thread now, the activity check should be over with as a week has elapsed, as stated in the first post. For those of you who haven't posted in this thread but through other means very clearly conveyed that they're still here and RPing, specifically and explicitly to myself or other staff members, whilst your stuff won't be archived since intent to still be here and be active was established, you won't be eligible for rewards from the check. You can still gain Platinum Points through submitting requests to receive PP for IC threads, missions, etc. through the Platinum Points Board. The additional special rewards dependent on individual staff members to give out are not guaranteed to happen at all, though I personally will aim to give a member something, and hopefully Dark's still going to give their happy ending gift. 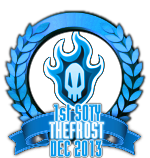 The rewards will be gradually handed out and posted in this thread to each member for the threads they put out; Frost will be coming up with a thread that in one way or another has some reference to the value of a Platinum Point to make things more clear on that. Thank you everyone for posting as requested, and expect something soon (hopefully within the next week or two).